It’s here…. 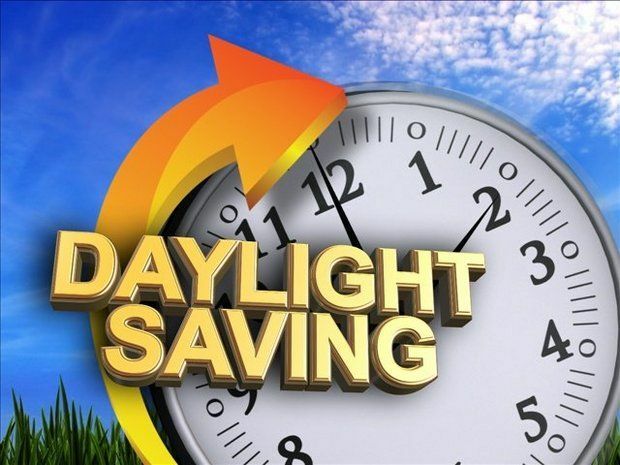 Daylight Savings Time, as the clocks go ahead tonight and we mark the arrival of Summer Time! I know, while it still cold enough here to freeze a monkey’s cajingles, it is officially daylight savings time. That tells me that Spring is on its way, and the thought of that puts a spring in my step. 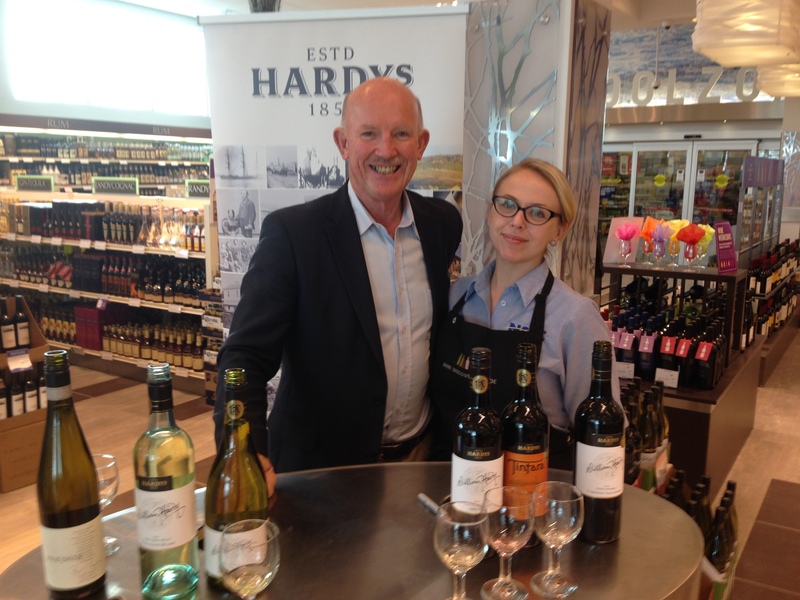 I thought I would share a few wines that could also put a spring in your step. 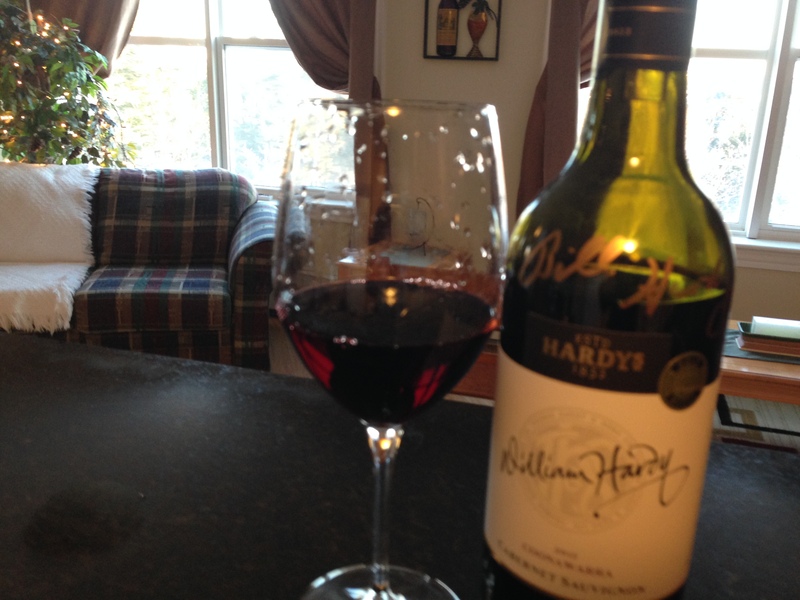 Here’s a wine I haven’t written about in a couple of years, mostly because our liquor stores discontinued it. 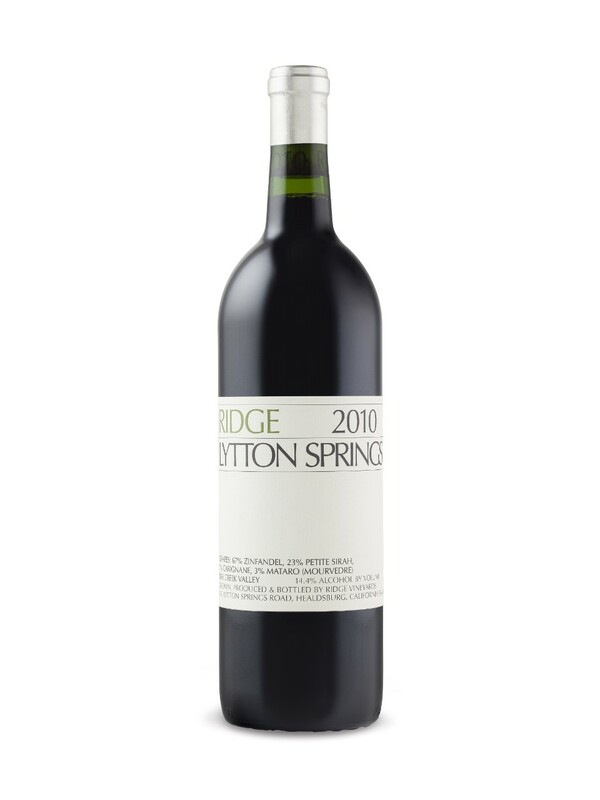 It was a fabulous wine though, Ridge Lytton Springs Zinfandel. I was lucky enough to snag a couple of bottles when they were clearing them out. 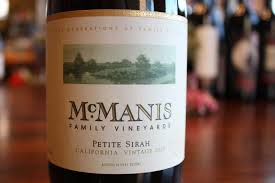 A combination of Zinfandel, Petite Sirah, Carignan and Mourvedre, this California beauty has layers and layers of rich fruit flavor and smoky notes. 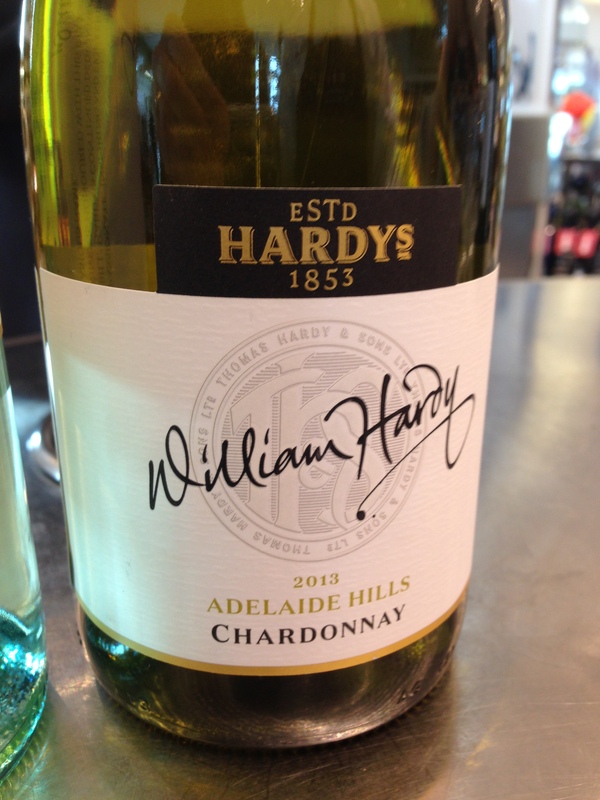 A superb food wine. 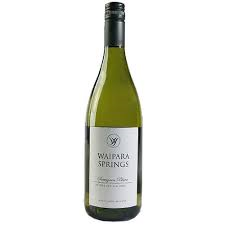 Another wine sure to put a spring in your step is the Waipara Springs Sauvignon Blanc from New Zealand. A classic New Zealand Sauvignon Blanc with crisp acidity and bright flavors of grass and citrus that will have you thinking of Summer. By the way, has anyone seen grass lately? 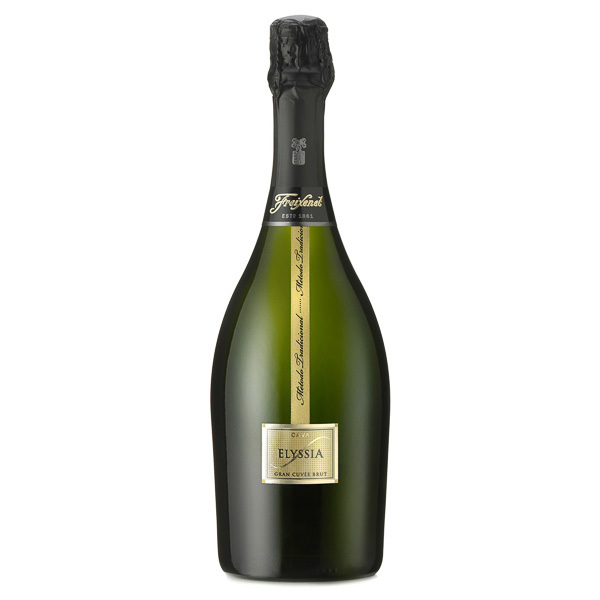 If you are in the need of a serious pick-me-up, try a Spanish Cava, like this Freixenet Elyssia Gran Cuvee. Cava is Spanish Champagne. Unless the wine is made in the Champagne region of France, it cannot be called Champagne. However, this wine is made in the traditional Champagne style. This sparkling beauty is made from both Chardonnay and Pinot Noir grapes and has delightful melon flavors and a crisp finish. 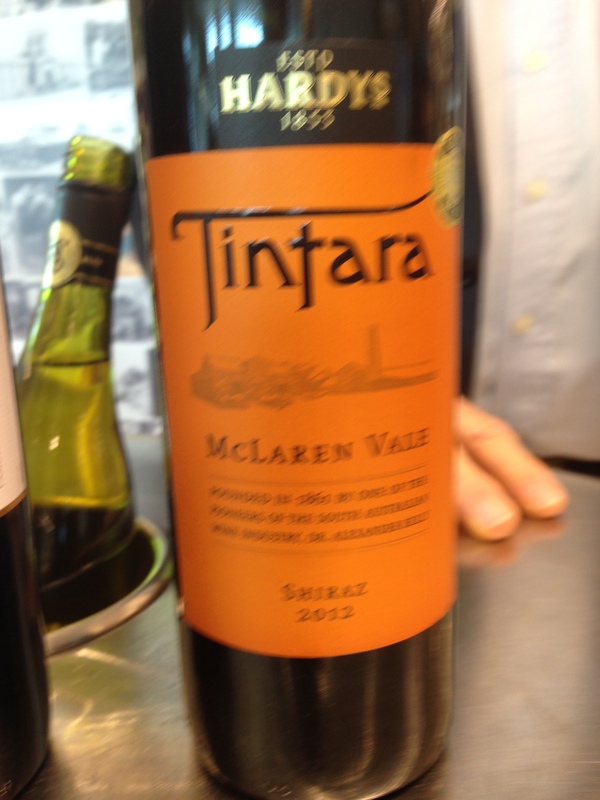 Remember this wine from the Wine Show in the Fall? I wrote about it a few months back, and had to bring it up again. The label reminds me of sunshine, and unless you’ve been down South, us Canadians are in desperate need of sunshine. 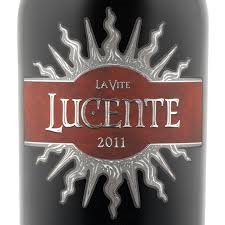 This is the Luce Della Vite Lucente 2011 vintage, and it’s as bright as it looks. 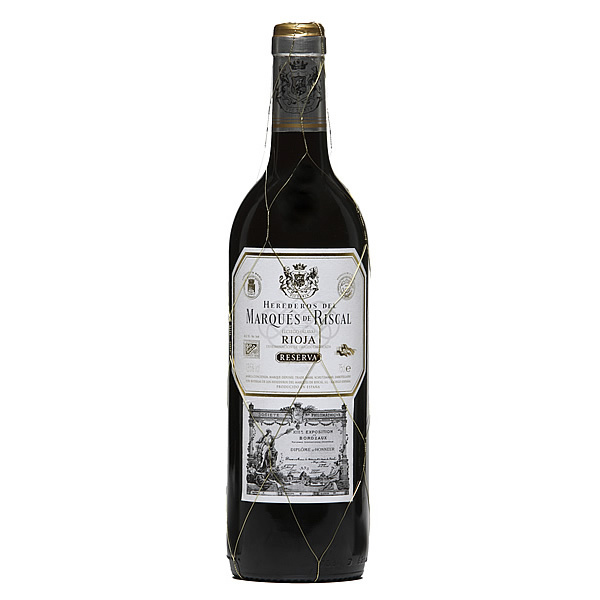 One of my favorite wines from the 2014 Port of Wines show, it was lush and seductive and the flavors had a magnificent finish. 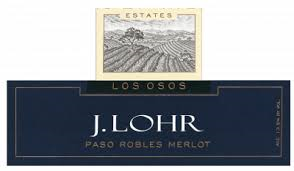 I have written about the J.Lohr family of wines many times, loving their Chardonnay, Riesling and Cabernet Sauvignon. 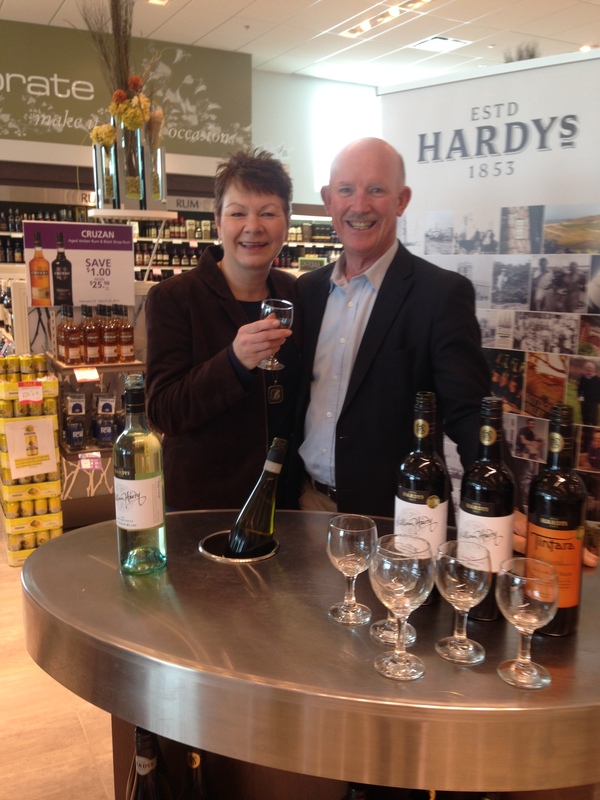 But the Merlot was recommended by this ray of sunshine! 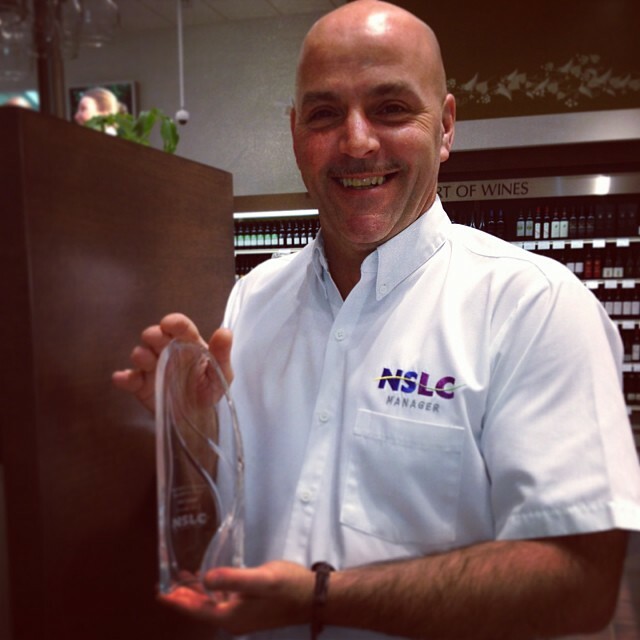 My good friend Rick is the Manager of the NSLC on my street, and I asked him yesterday for a new Merlot. Both he and I were shocked I hadn’t tried this one yet, and it didn’t disappoint. 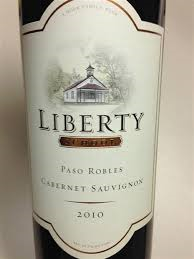 This wine is 84% Merlot with Malbec and Petite Verdot added. The addition of Malbec adds to the fruit, and many of you may have not heard of the Petite Verdot grape. 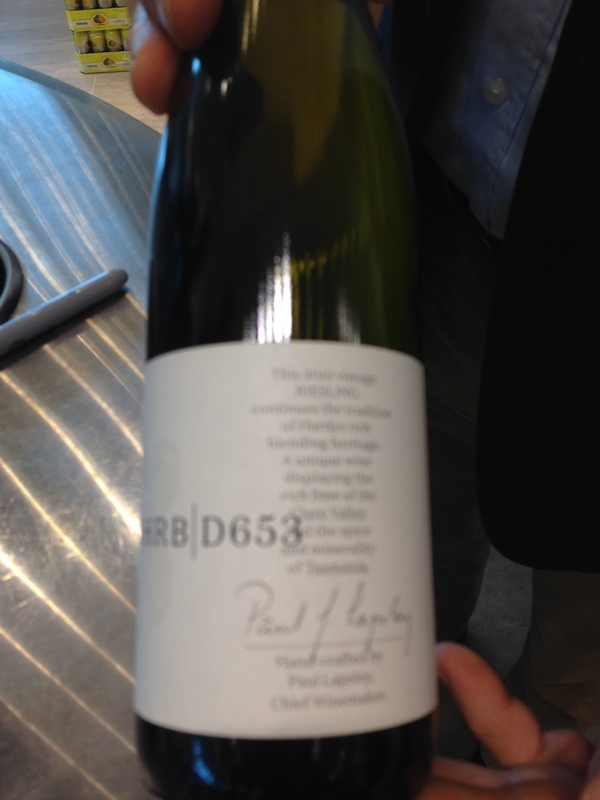 It was offered in Bordeaux blends but ripened so late in France, it fell out of favor. 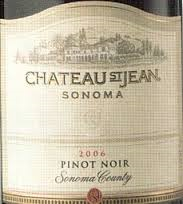 It ripens much better in the heat of California and adds flavor, tannins and structure. 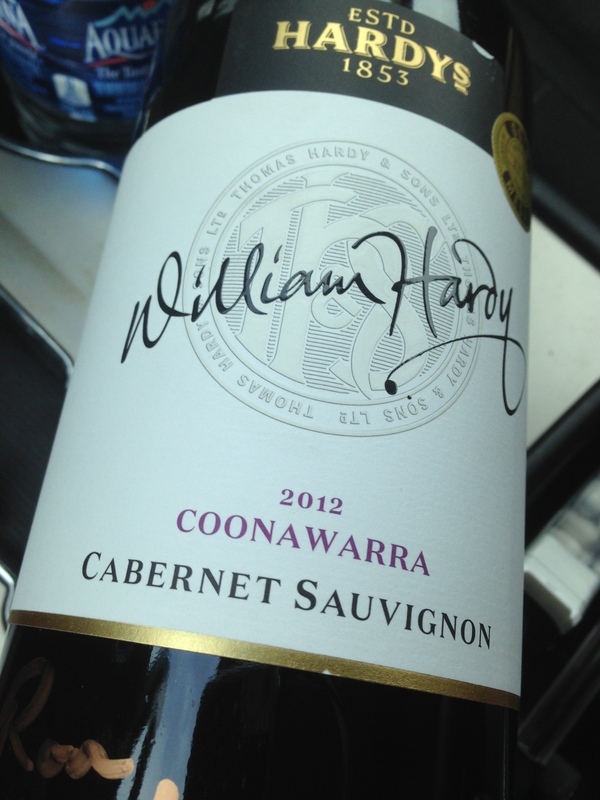 Gorgeous rich plump fruits and hints of cedar and cocoa had me shaking my head as to why I hadn’t tried it before. 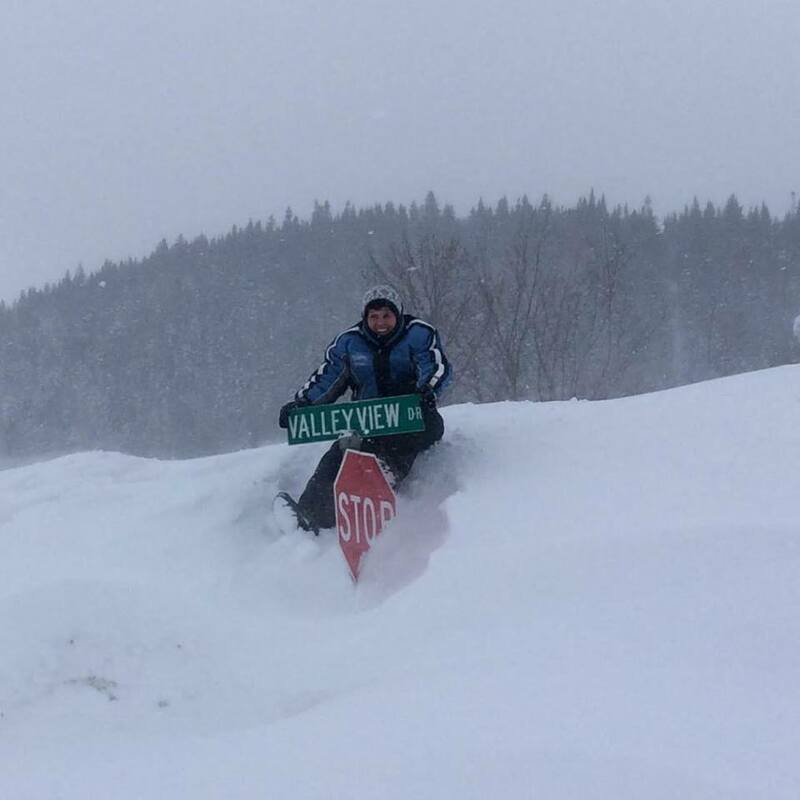 So… funny story. 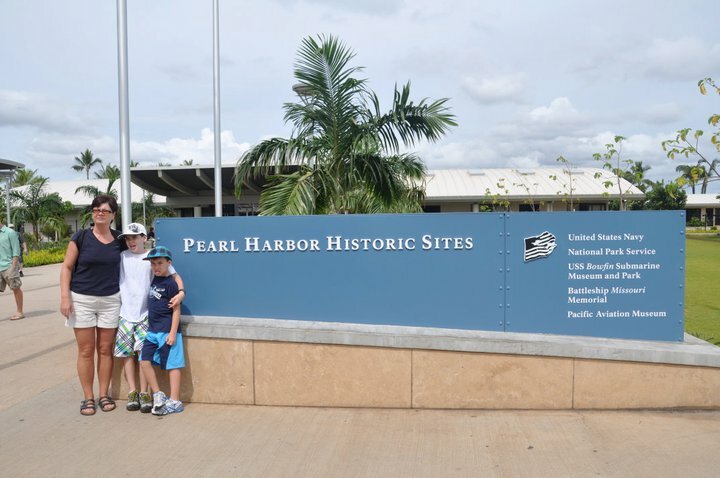 As many of you are planning trips down South this Spring, this is where I’m heading in 2 weeks time. 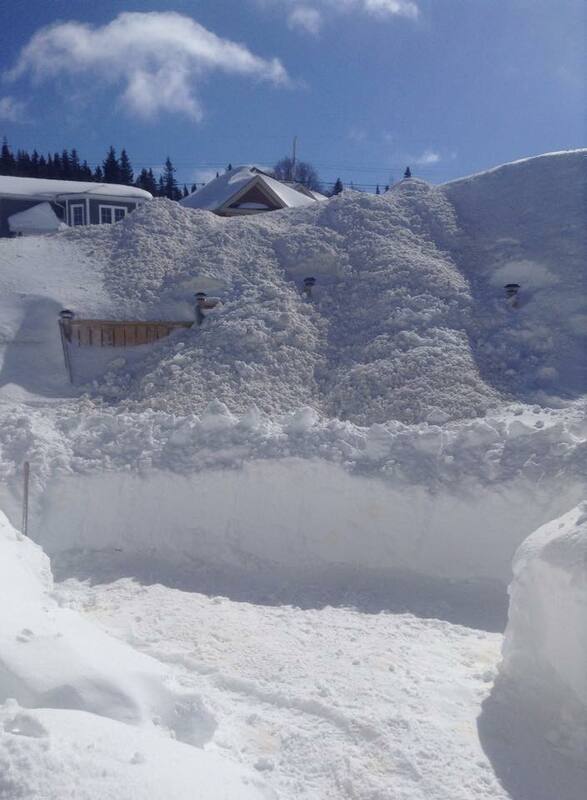 My hometown of Corner Brook has received about 200 cms of snow in the past 5 weeks. 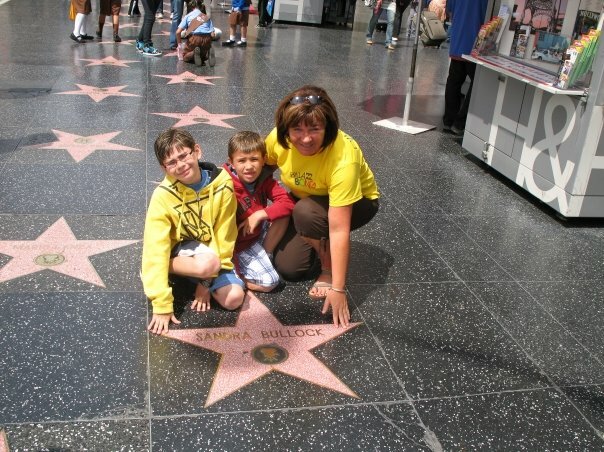 And I’m going home for a visit. 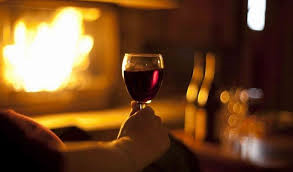 Thankfully, there will be wine…. lots and lots of wine.